T.H. Palm & Company is perhaps one of the most enchanting and unforgettable boutiques in the entire Caribbean. Our beautifully appointed emporium celebrates "Fun Island Living" with an impressive selection of upscale resort wear, casual island clothing, and shoes for men and women; exclusive fashion accessories, including handcrafted jewelry, handbags, belts, and men's and women's hats; island-chic home accents; artistic tableware; and a wide assortment of novelty gifts for everyone on your list - even your pet! Each nook and cranny holds an unexpected treasure, promising you a completely original shopping experience. Stop in and see for yourself why T.H. 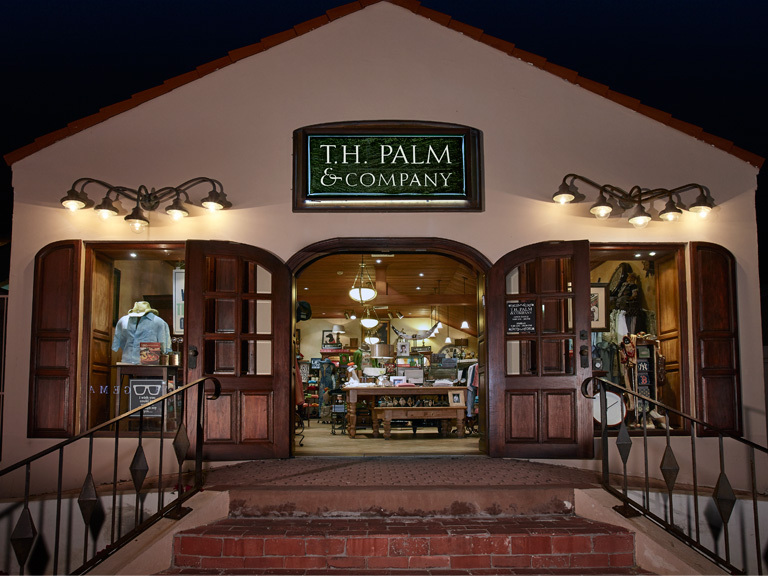 Palm & Company stands in a category all its own when it comes to shopping in Aruba. To avoid double submissions, please submit only once.